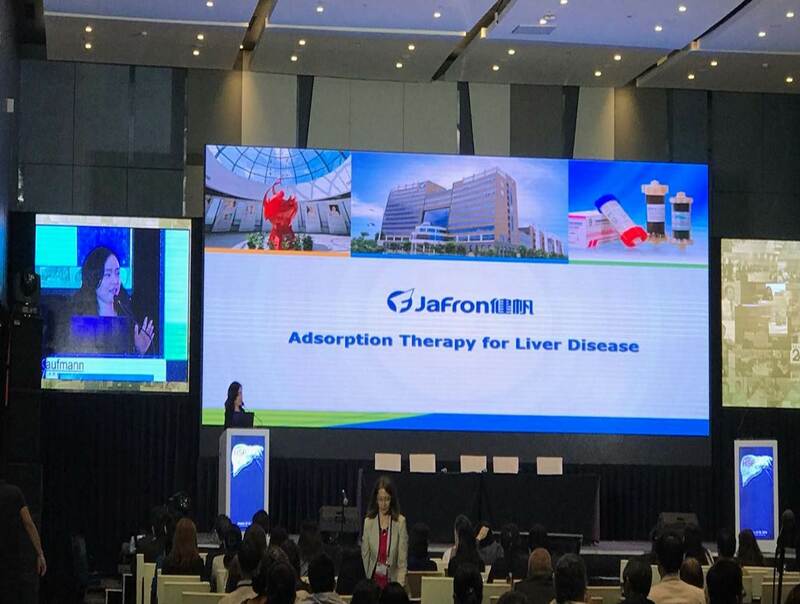 Jafron Products Announcement Meeting on HSP - Jafron News - Jafron Biomedical Co., Ltd.
Jafron Products Announcement Meeting was held at Manila during the annual congress of HSP on January 25th by Jafron Philippines distributor after the approval of product registration in Philippines. More than 300 nephrologist, intensivist and hepatologist attended the meeting with great interests of adsorption therapy. With the formal entrance of Philippines market, it can be expected that Jafron adsorption technology will expand rapidly in 2018.